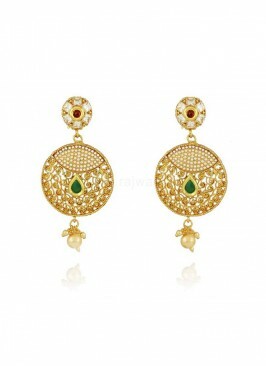 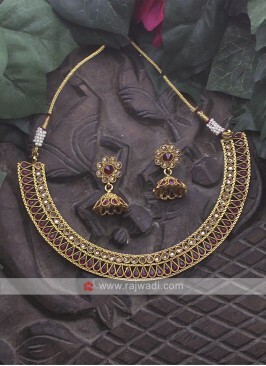 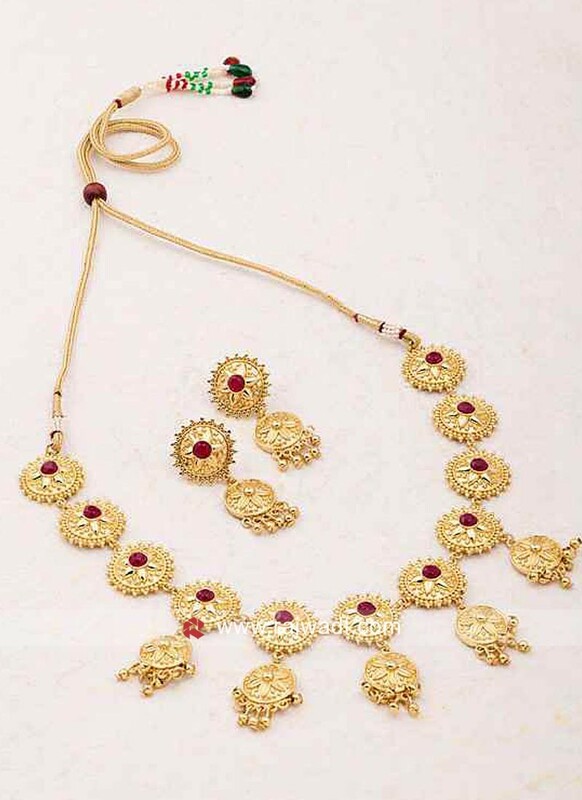 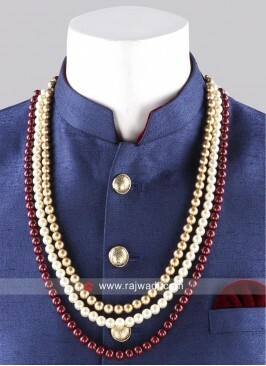 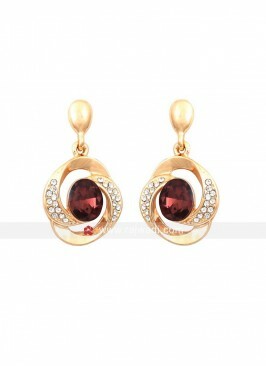 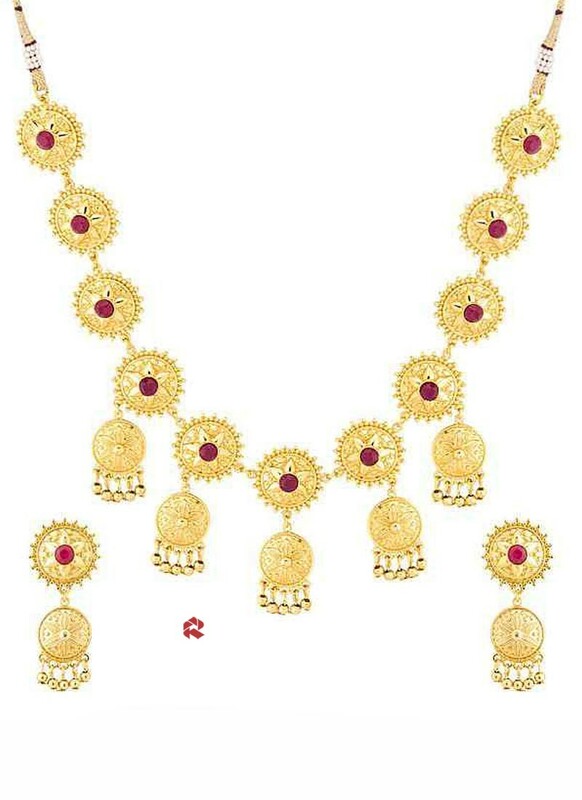 Elegant and classy this Golden Necklace Set is highlighted with maroon stone. 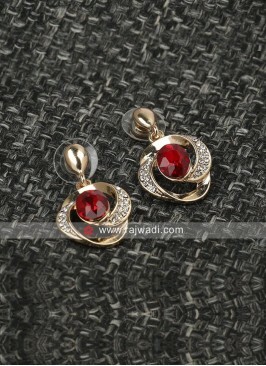 Made from Copper. 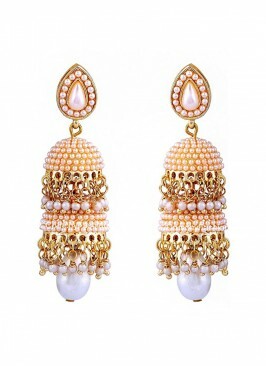 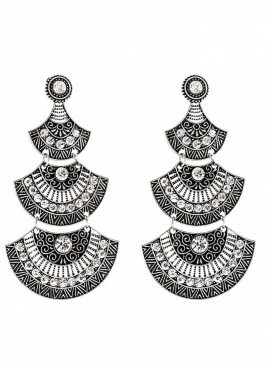 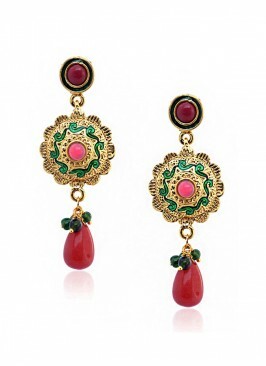 Paired with matching earrings. 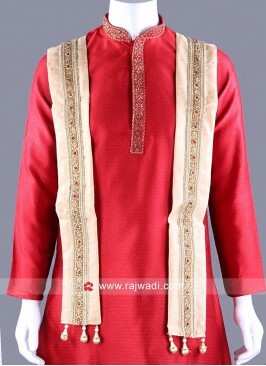 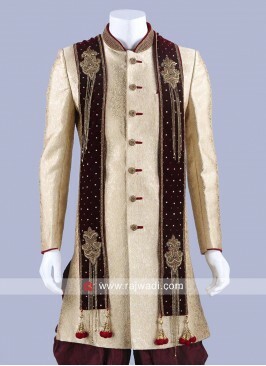 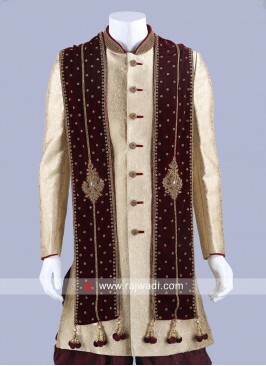 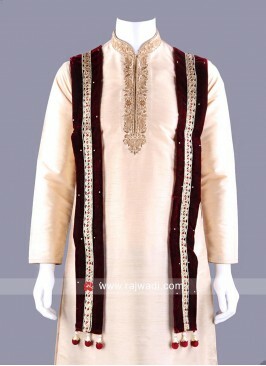 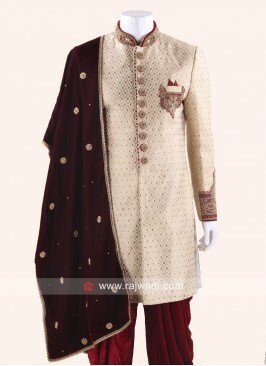 Art Silk Golden Dupatta w..
Diamond and Zardozi Work ..